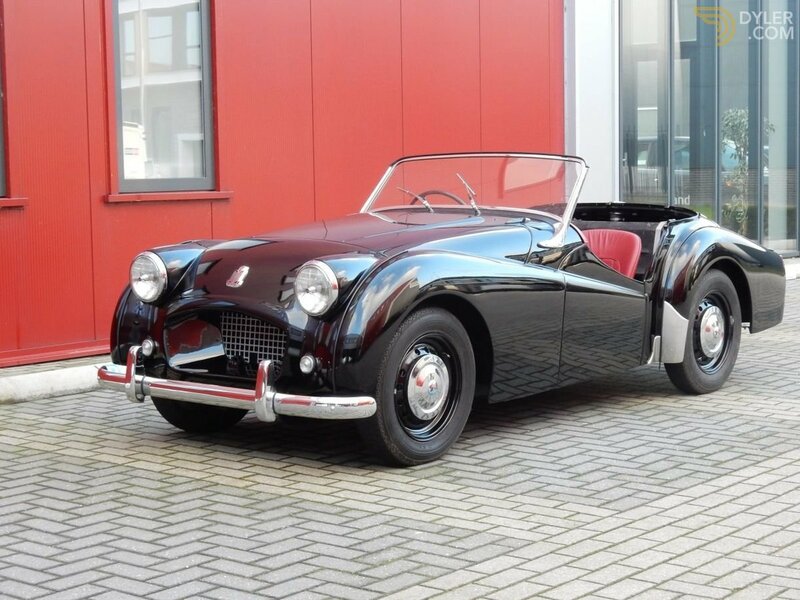 This is a unique Triumph TR2 "Long-Door". 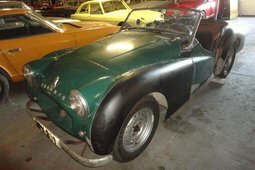 This TR2 (RHD) and was imported from England for over 15 years ago, to be restored. 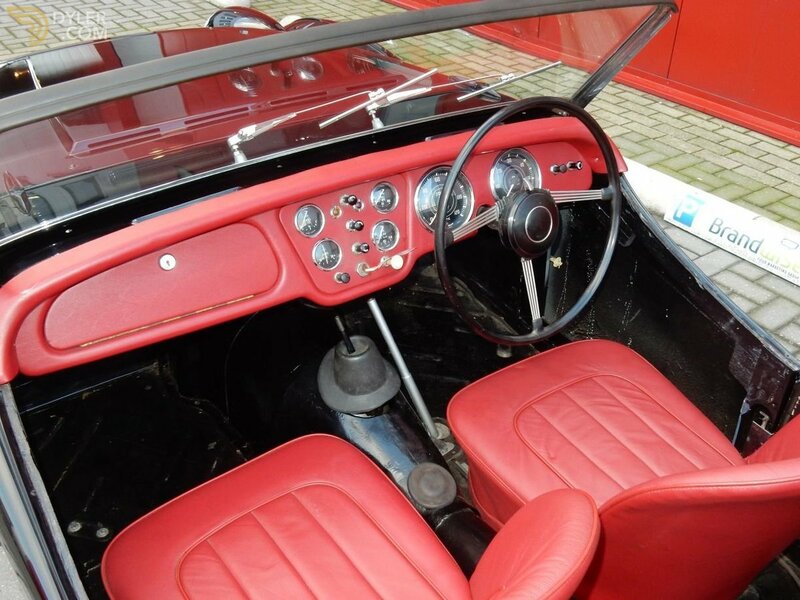 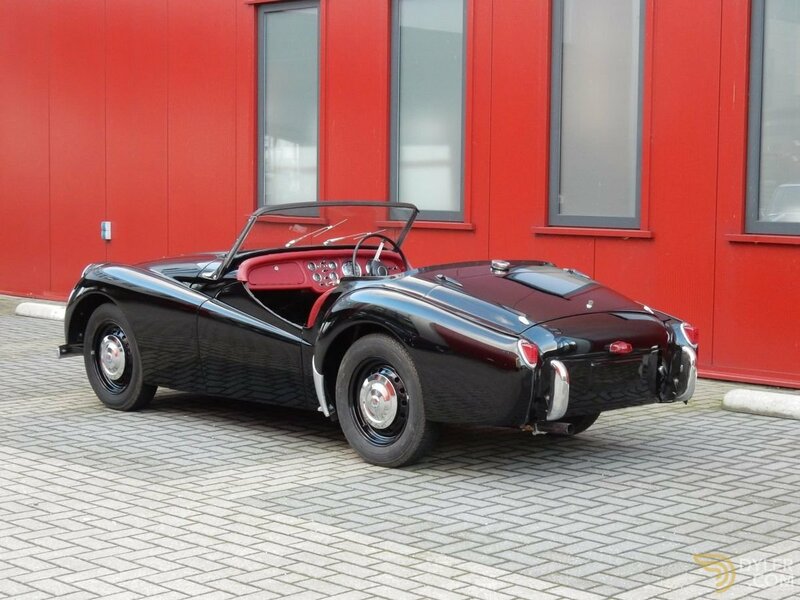 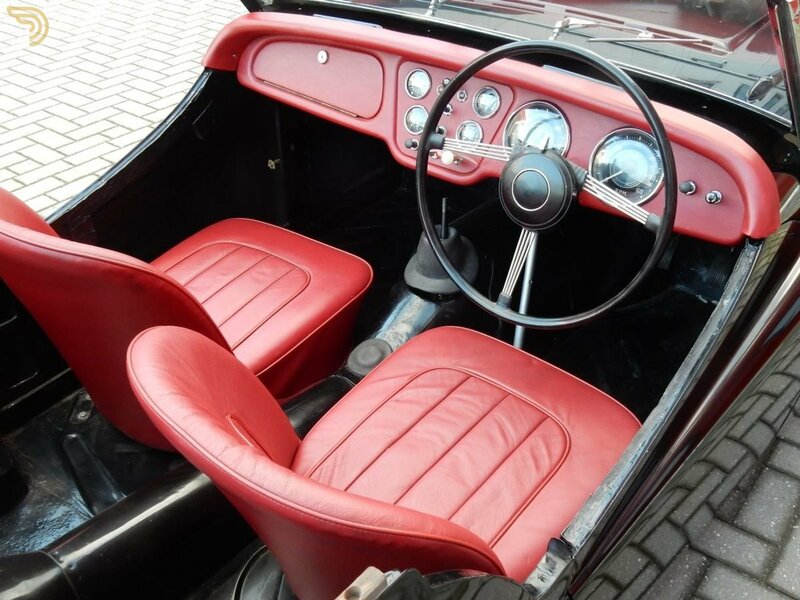 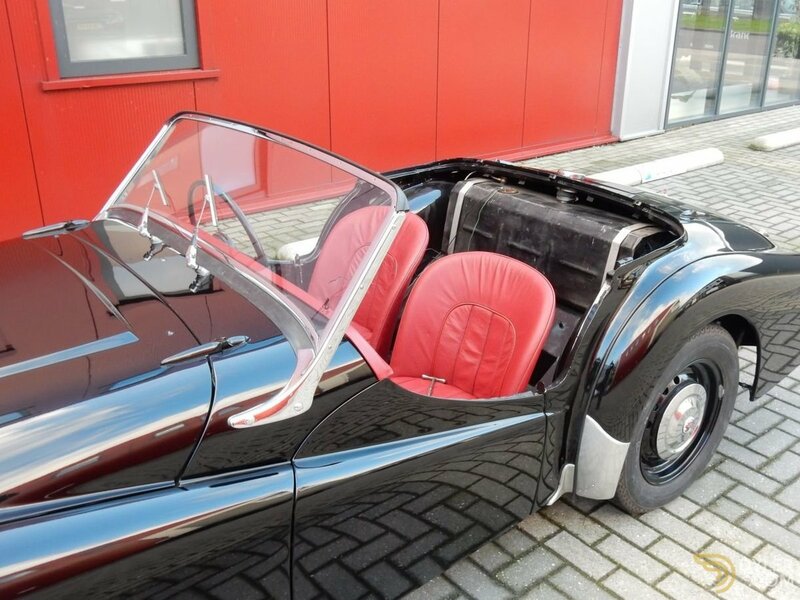 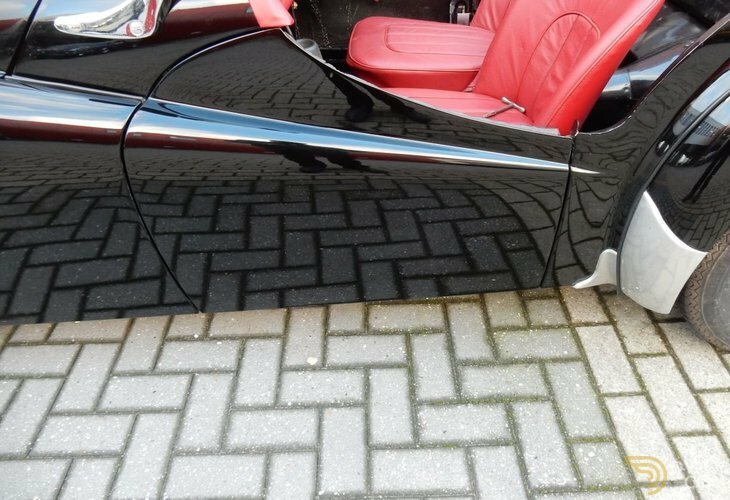 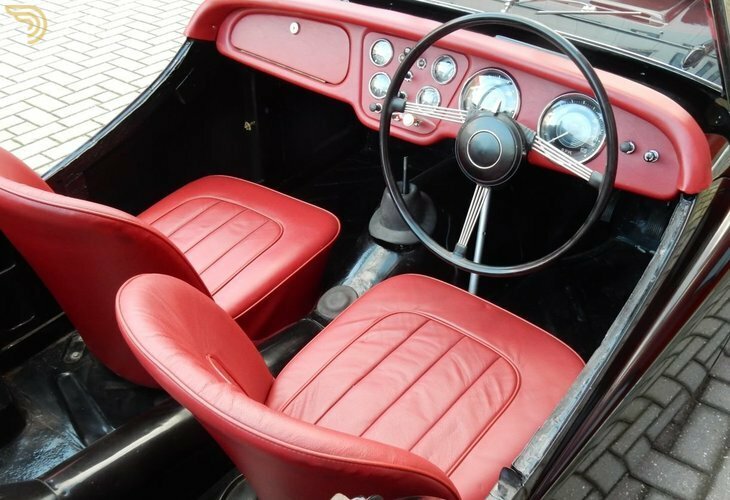 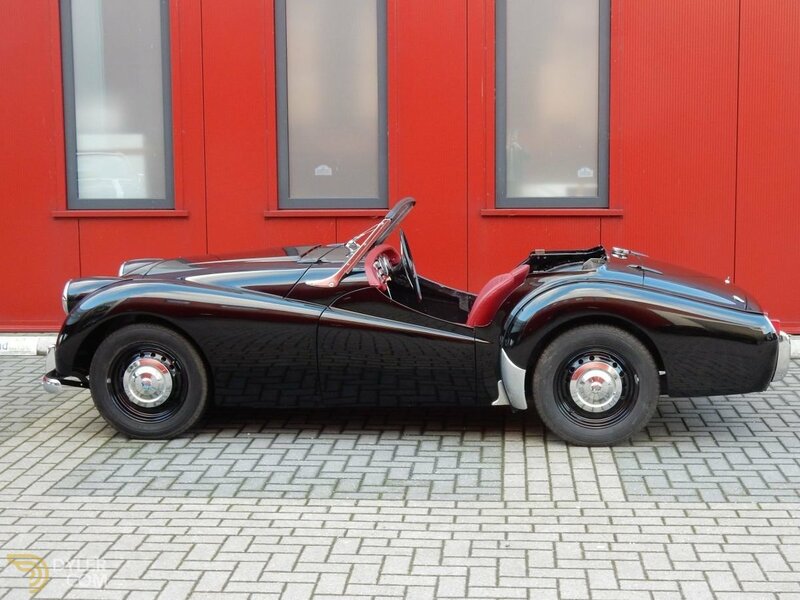 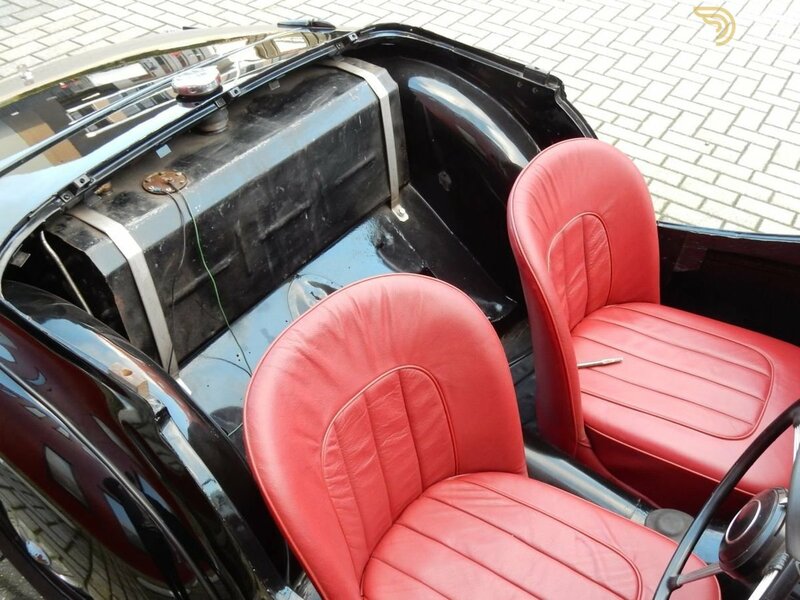 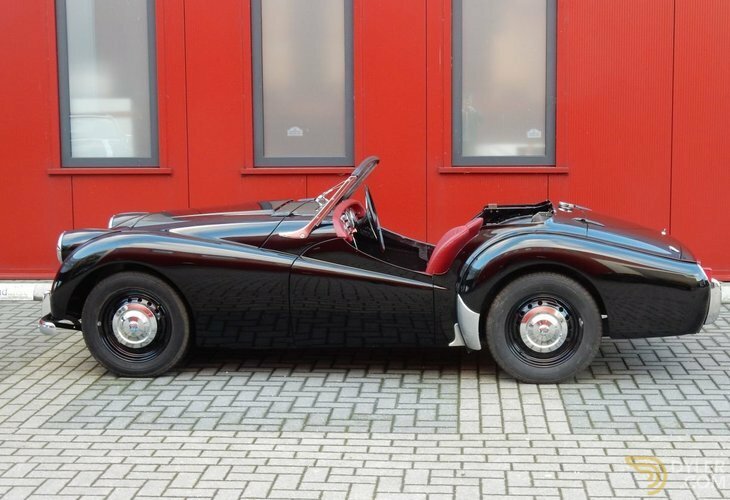 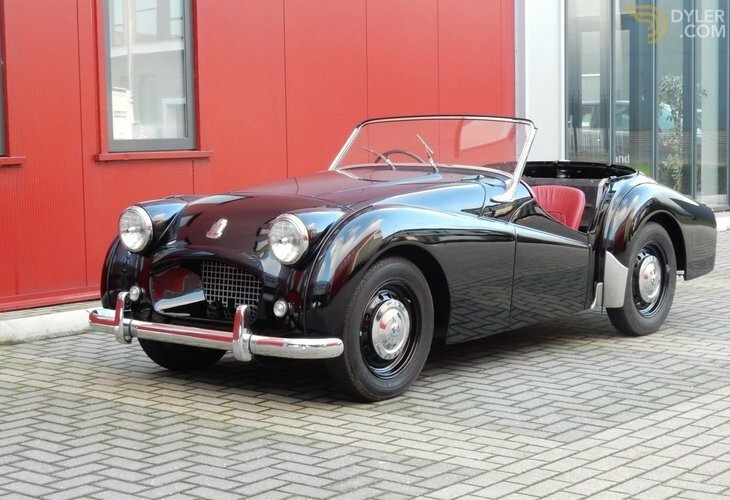 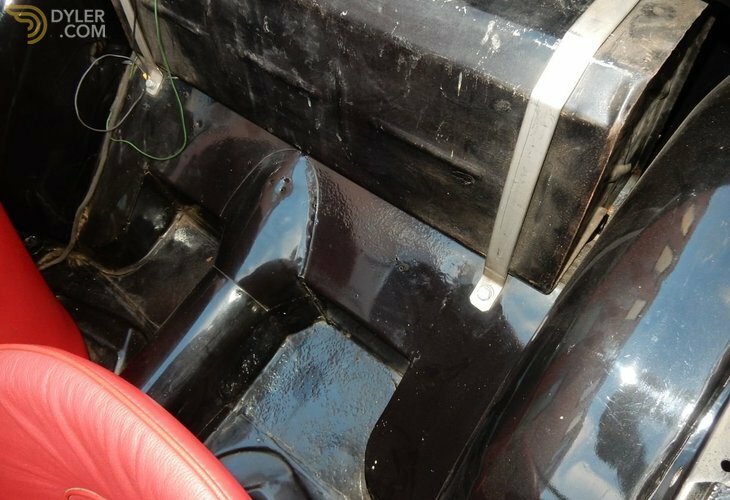 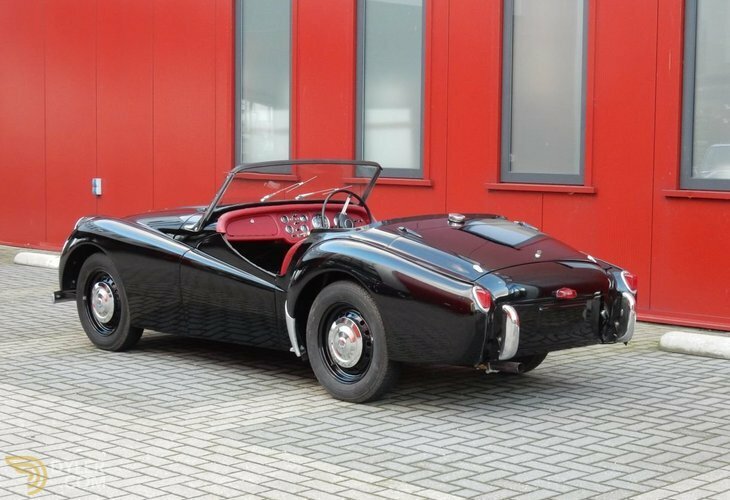 The TR2 has been beautifully restored and painted in black with a red interior. 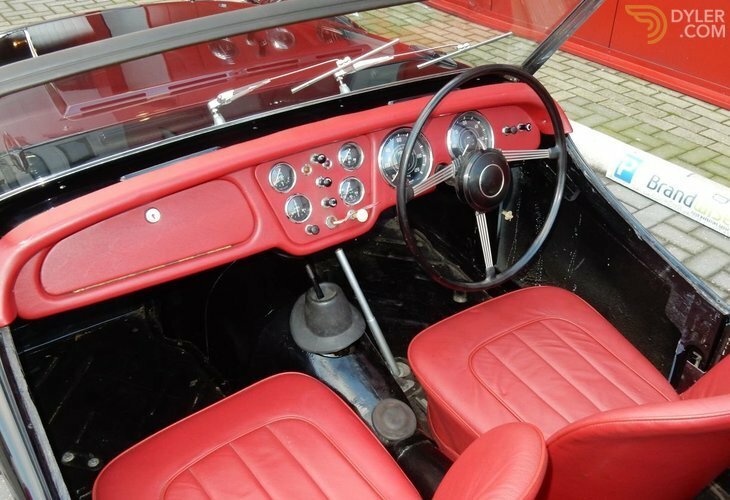 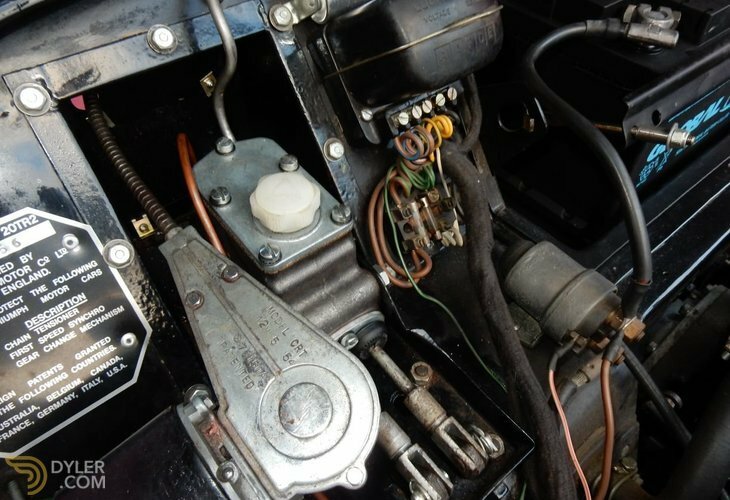 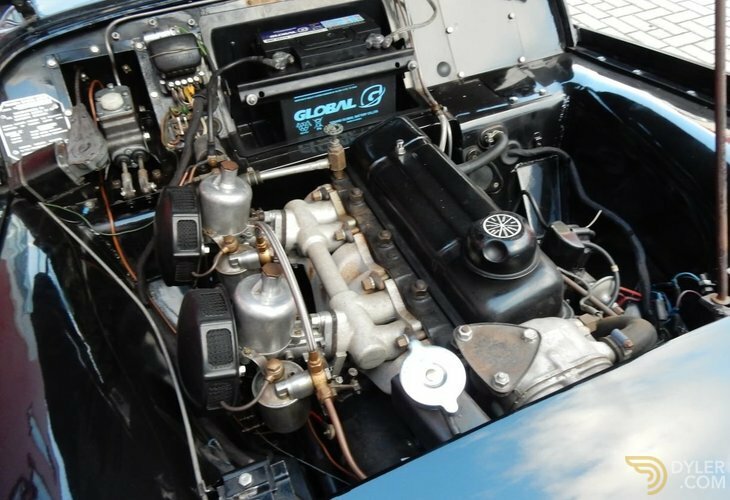 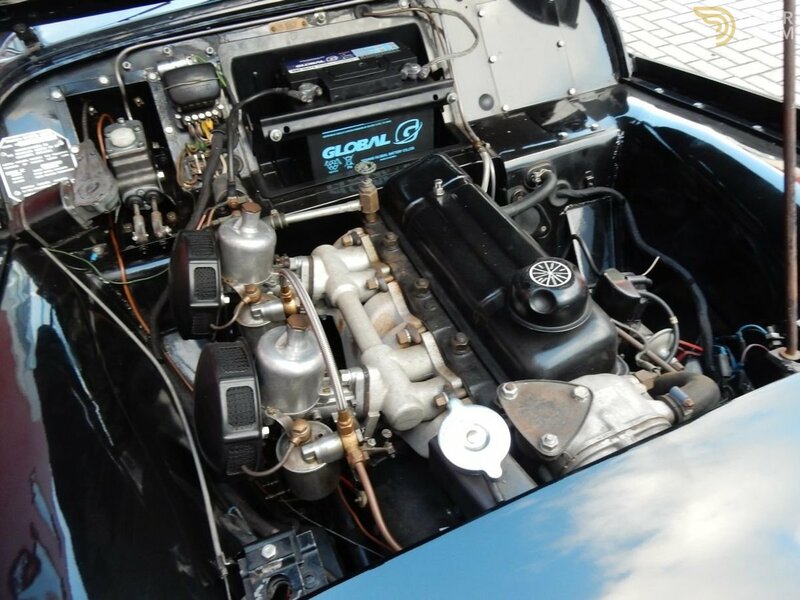 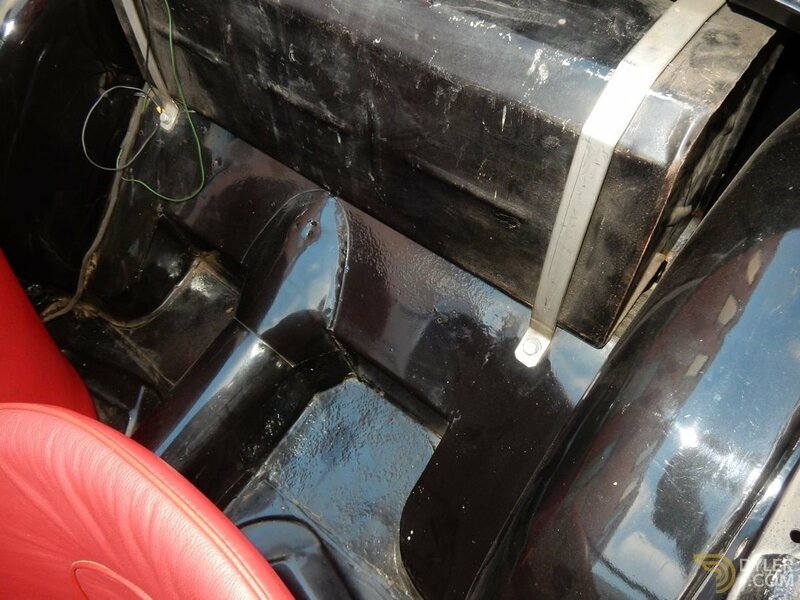 All original details that belong to one of the first TR2s are present. 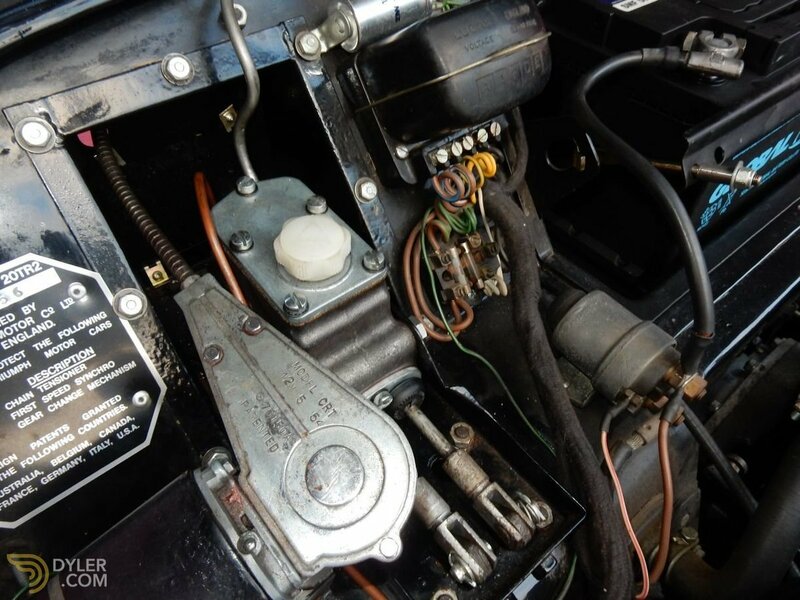 The engine and gearbox have been overhauled and this TR has an Overdrive. 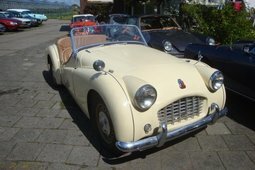 This Triumph TR2 "long door"drives and brakes well. 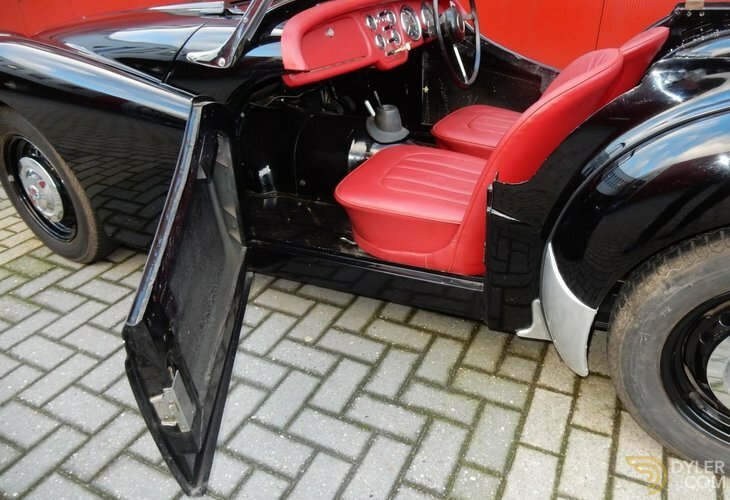 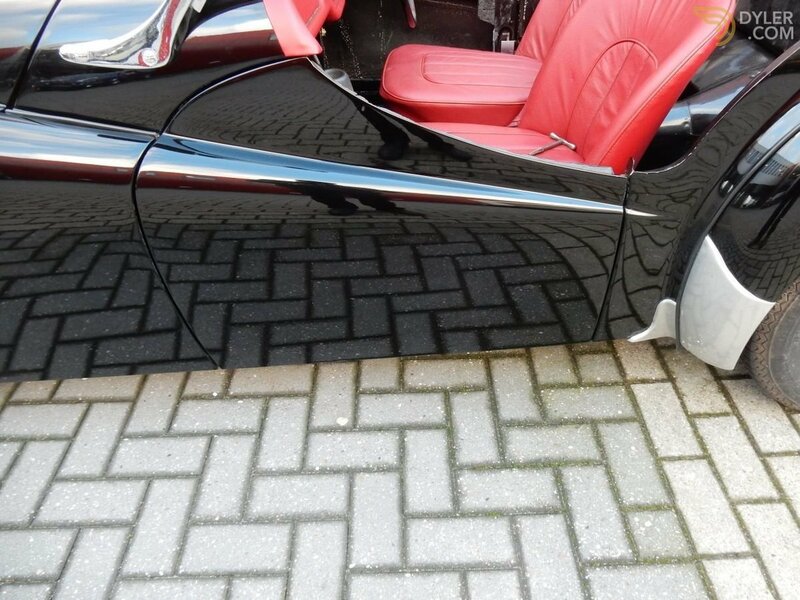 With Dutch (EU) registeration and a Heritage Certificate. 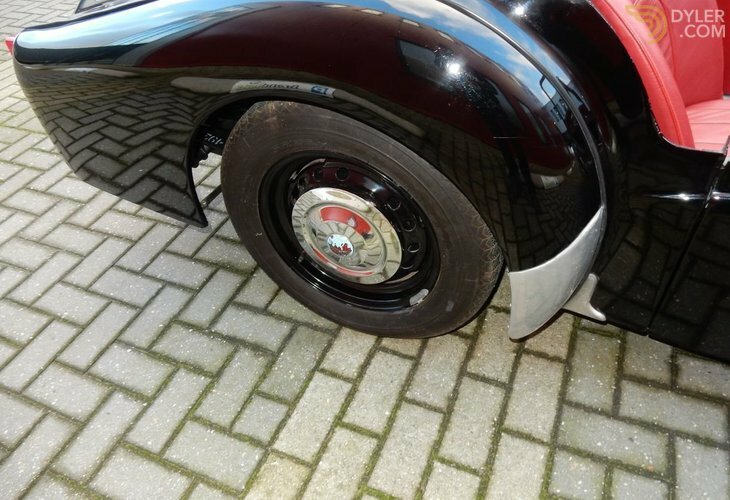 The restoration has not yet been fully completed. 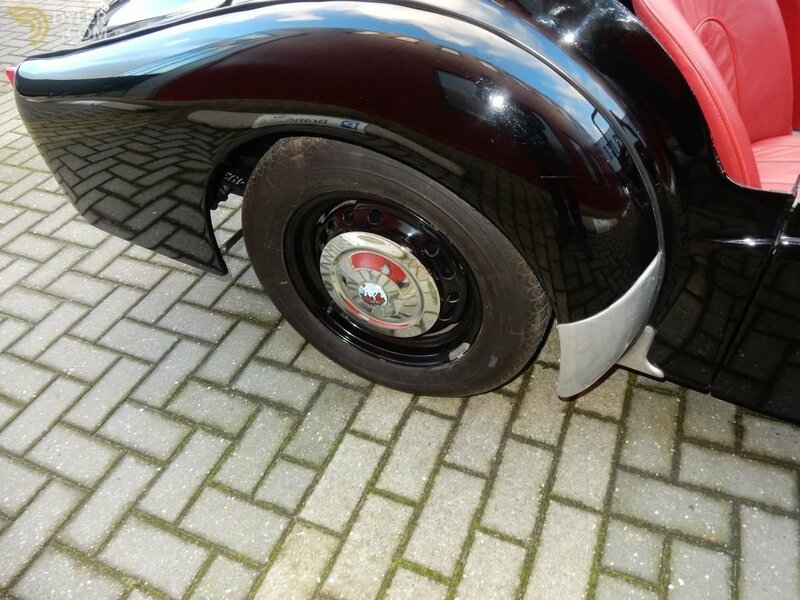 The current state is clearly visible on the photos. 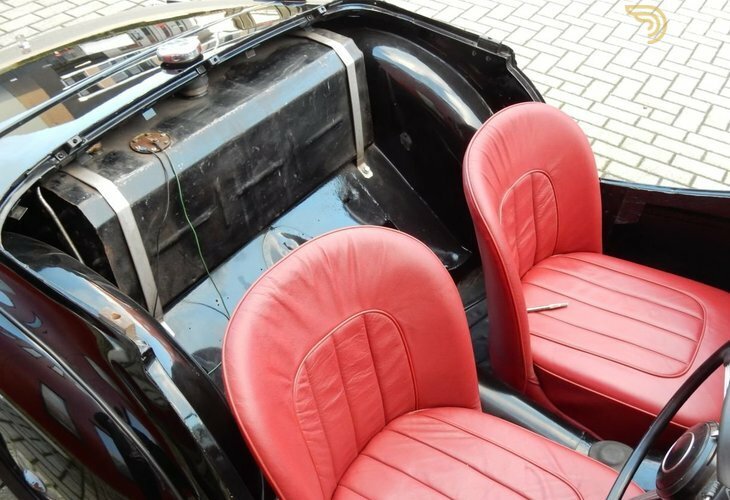 The red interior and the soft top are present but still have to be mounted. 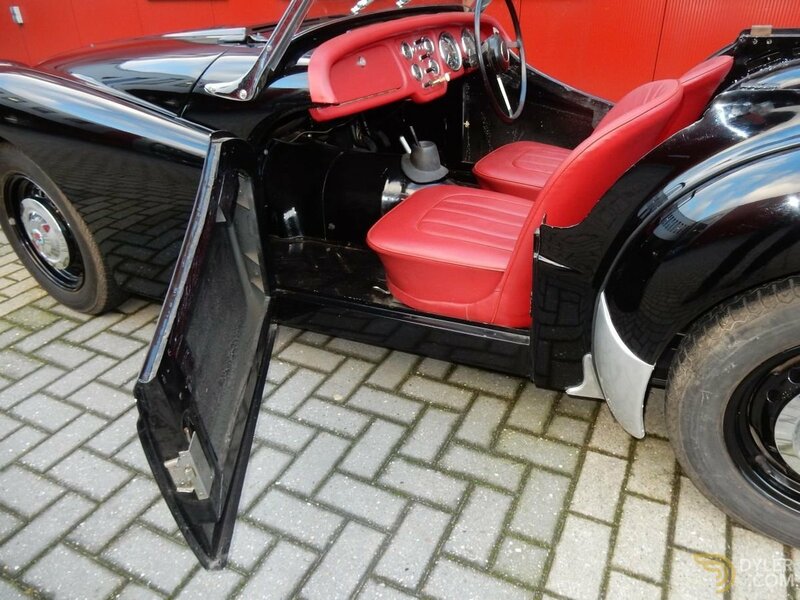 Nice project to finish and enjoy this summer. 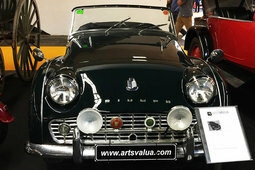 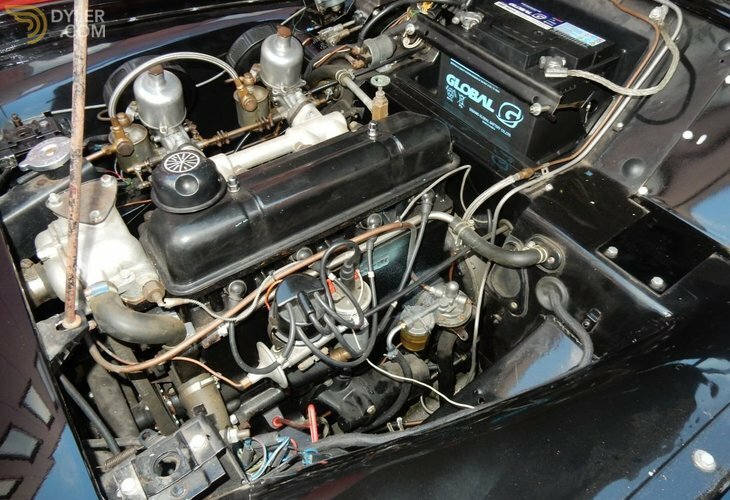 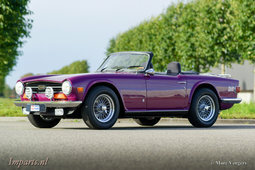 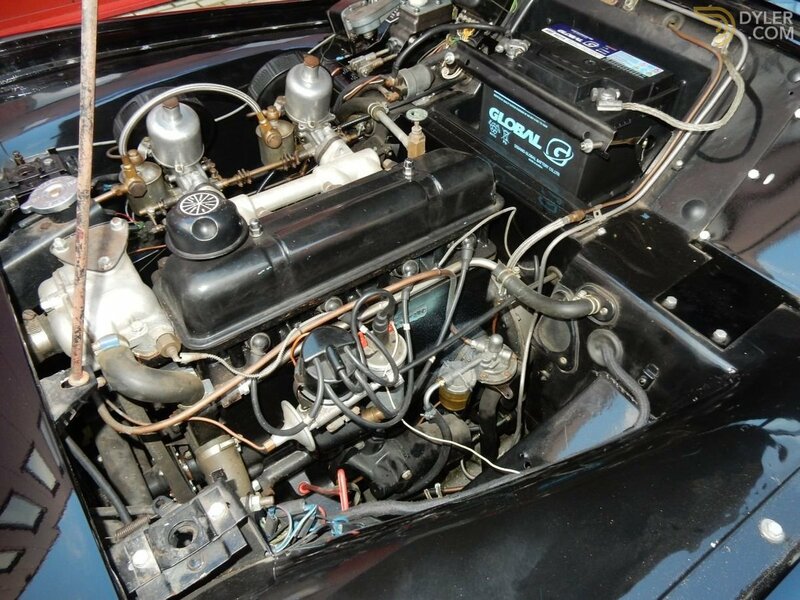 Since 1990 specialized in British Classic Cars and Spares Parts. 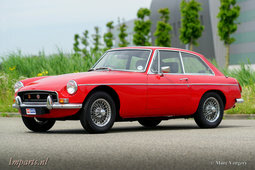 Large inventory of excellent classics. 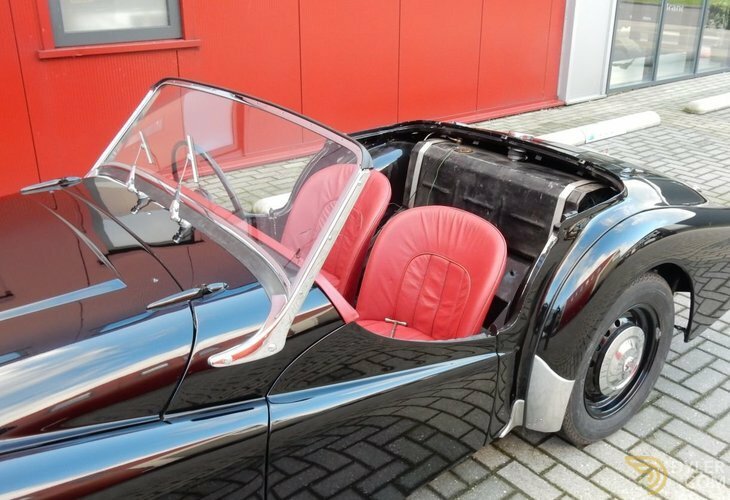 Huge warehouse with new spare parts and accessories. 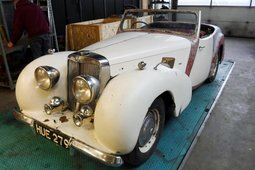 More Vehicles From "Imparts Cars & Spares"